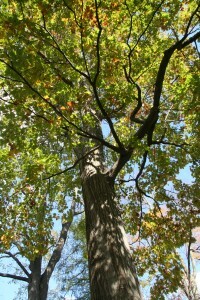 Red oaks are usually distinguishable from white oaks by the pointed lobes on their leaves and the fact that their acorns are mostly bitter-tasting and don’t mature until their second season. Red oak wood is hard, stiff, and high in shock resistance, but it is also extremely porous. While its wood is not as useful as white oak for constructing barrels or building ships, it is great for flooring. 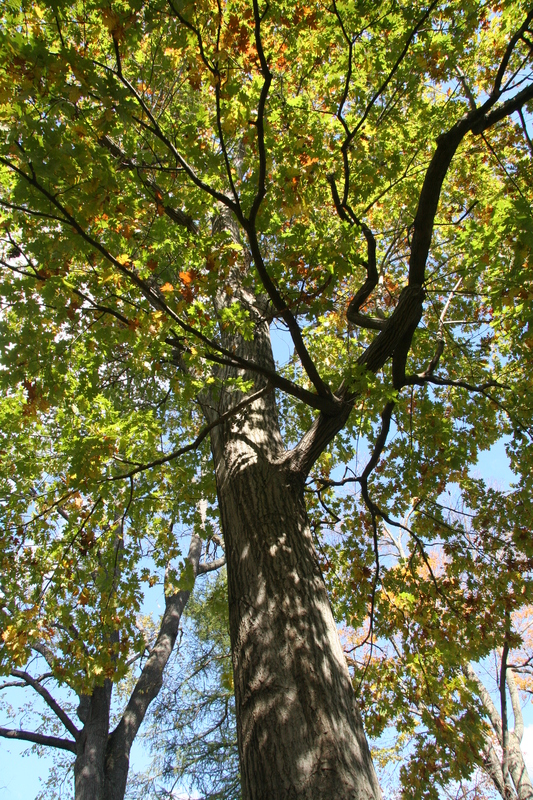 Northern red oak leaves are 5 to 8 inches long and have 7 to 11 lobes. Each lobe is usually 3-toothed and sharply pointed with bristles on the points. The leaves usually turn red before dropping in autumn.